Mycretangoods.com is pleased to announce its new cooperation with Kalampokis bakery family from the town of Sitia and our beloved "Dear Crete" biscuits & cookies. We are delighted to have these hand-made biscuits as part of our selection and to be able to offer to our friendly customers this well-deserved treat of exquisite taste from Dear Crete. Kneaded and baked in Crete to a traditional recipe for cookies and biscuits, these true family favorites are carefully packaged in very attractive boxes; Needless to say, that they are all made with the famous Sitia extra virgin olive oil and the finest ingredients. In each box you will find a small case filled with the delicious biscuits Dear Crete and sealed to preserve freshness and taste. 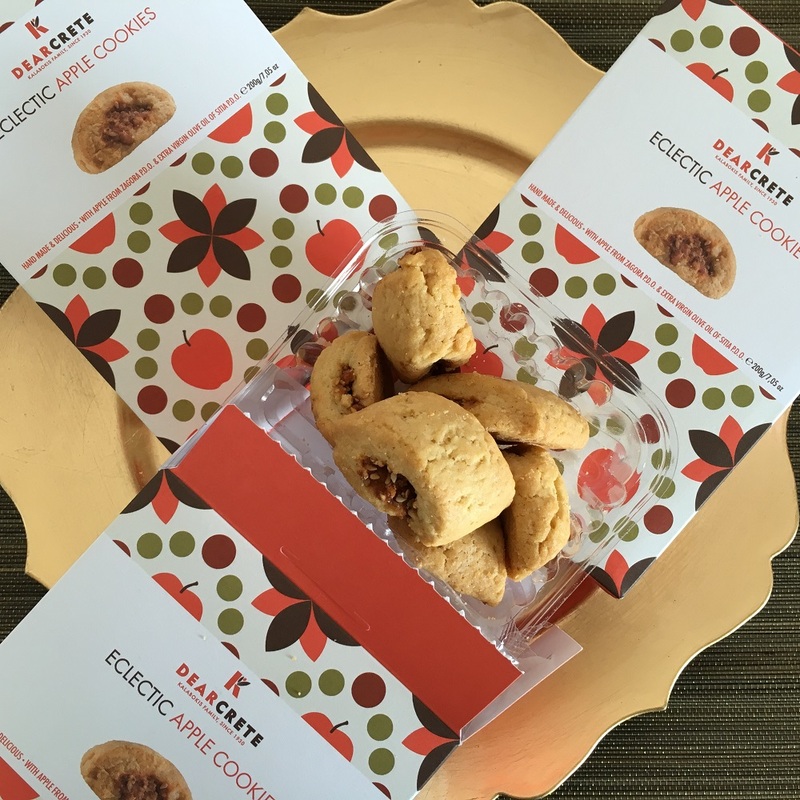 From the simplest but time-honored tastes of classic olive oil cookies to the more peculiar ones such as eclectic fig cookies, all will pleasantly surprise your palate.